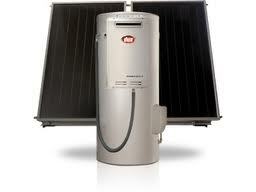 SA Hot water is your local Dux hot water specialist for sales, repairs and great deals on Dux hot water systems. 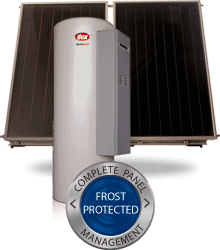 Call today on 8444 7320 for a great deal! 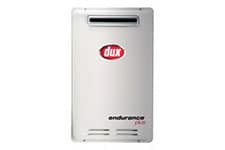 The Dux Endurance continuous flowhot water systems are available from the 16 litre per minute unit right up to the 32 Litre per minute system. Dux electric range are available from 25 litre up to 400 litre capacity, some units available with dual elements for high daytime demands. 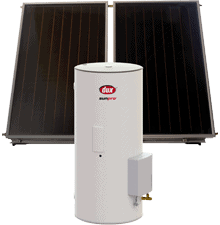 Dux Sunpro solar hot water systems are available as a split system where the tank sits on the ground and the solar collectors are roof-mounted. 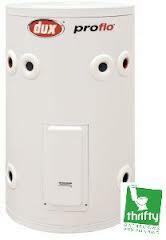 The Dux system is only available with a vitreous enamel tank and can be boosted either by 240v electricity or natural or LP gas. 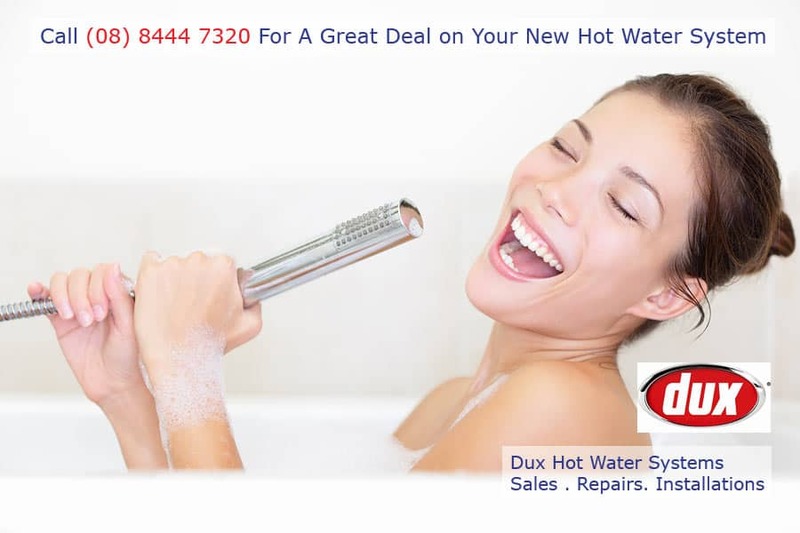 Dux Hot Water Best Price!